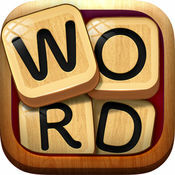 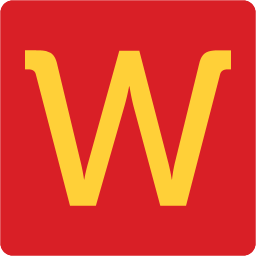 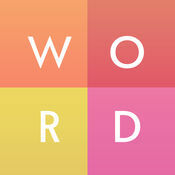 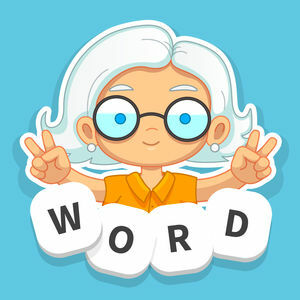 WordBubbles is a word search game built by Apprope, the company that has released some other hit word games like WordWhizzle, WordWhizzle Search, WordWhizzle Connect etc. 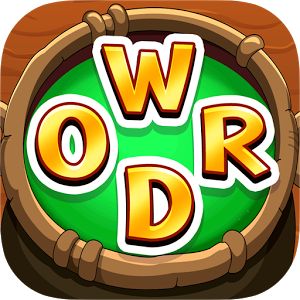 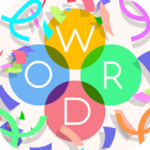 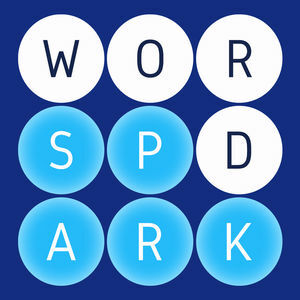 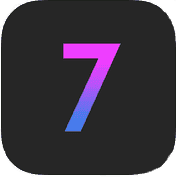 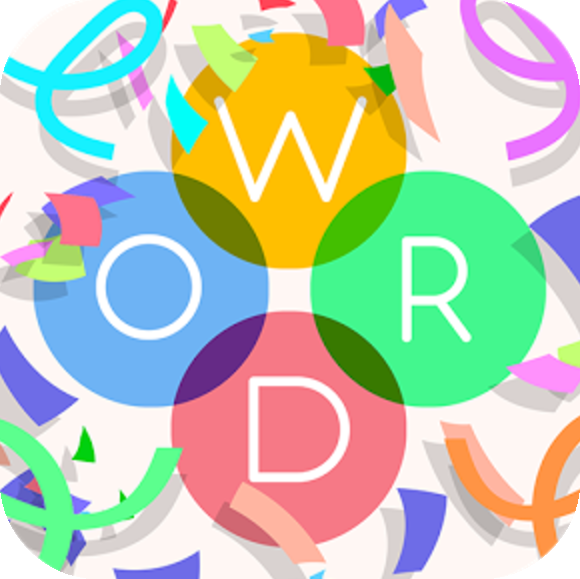 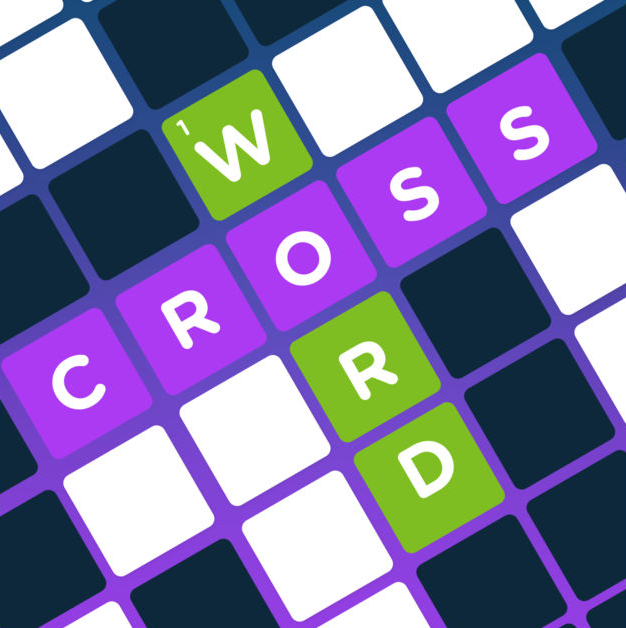 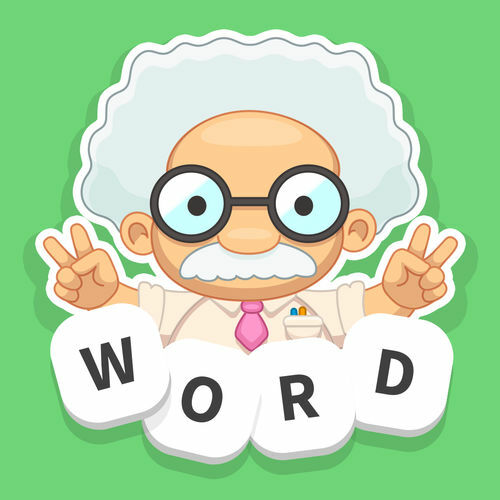 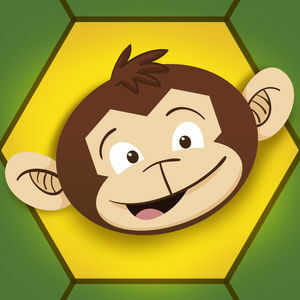 If you like word puzzle games get ready to have a lot of fun with WordBubbles – a game where your task is to swipe in any direction and connect the letters bubbles in the correct order that creates a solution word. 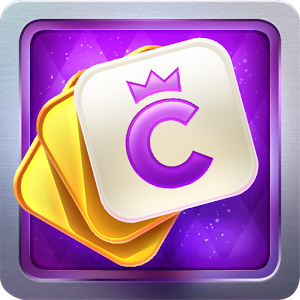 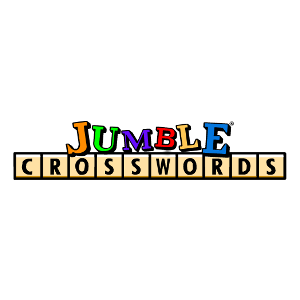 The game gives out rewards when you solve a level, and if your reward tokens are not enough to help you solve the puzzle you can always visit our WordBubbles Answers page where we publish new answers everyday. 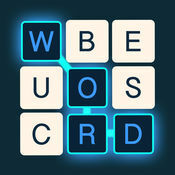 On the list below you may browse the answers for all the daily puzzles of WordBubbles.